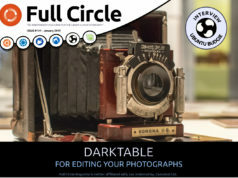 Previous articleFull Circle Magazine #62 has arrived! How long does it take for the epub to become available ? I can take anything from days to weeks. It all depends on how busy Jens is. If you have an Android/Apple device you could always install Google Currents and read that edition in the mean time? 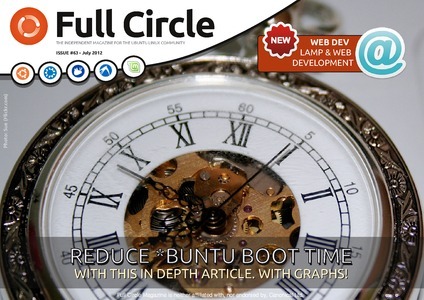 The available epubs are on the relevant issues download pages. To get the epub in your own language there’d need to be a translation team to convert the PDF/EPUB. 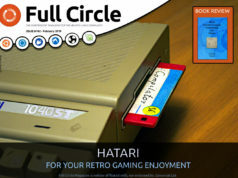 One (quick) way around this is to install Google Currents on to any Android/Apple device you may have then add FCM to it as Google Currents can do automatic translations.